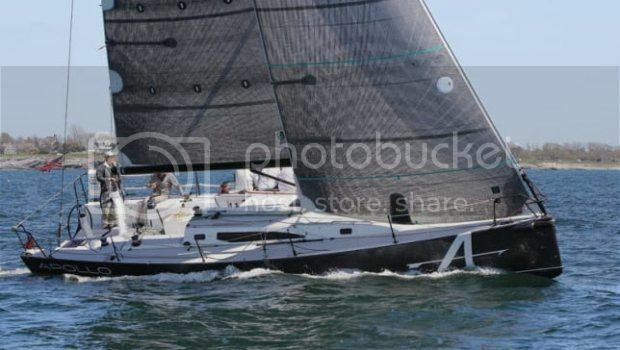 As sailboat design progresses, speeds have increased, and many boats are easier to race or cruise with fewer crew. At the United States Sailboat Show in Annapolis, Md., in October, three major builders showed new designs that are reshaping the market, each in a segment that rewards short-handed sailing. None of the boats represents obvious, evolutionary steps, as each anticipates the development of the segment, but all three are significant. It’s no coincidence that all three have strong connections to the de facto home of short-handed racing: France.